Truly beautiful accounting software, Xero is an easy to use online accounting system, that is designed for small to medium sized business. Xero makes connecting with your bank accounts, customers and suppliers easy. A fantastic addition to any business, Xero is constantly coming up with brilliant ways to assist your business growth and efficiency. 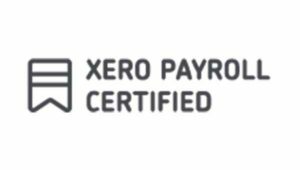 We are Xero Certified, and can assist with conversions, implementations, setups, and staff training. 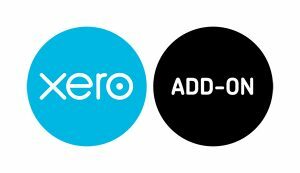 Time saving tools, there are hundreds of Xero compatible add-on's which assist with inventory, payments, time tracking, payroll and HR, invoicing and jobs, bills and expenses, reporting, debtor tracking and job and project management. Speak to us about your requirements. Payroll software with all the tools you need. 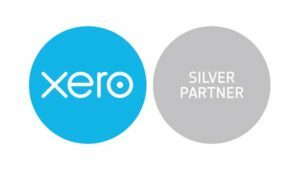 Xero Payroll includes timesheets, wages, leave tracking, and PAYE returns. Formerly known as QuickBooks, we specialise in the implementation, training and ongoing support of Reckon Accounts small business accounting software. 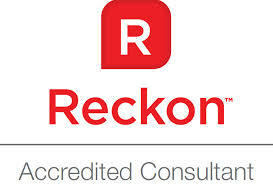 We are Reckon Accounts Accredited, and have been supporting users since 2005. "We engaged Back 2 Business to handle our accounts and general financial administration, in April 2015. We have not looked back! Toni and her competent team are professional, discreet and efficient. They have taken the hassle out of my office and delivered on my expectations, and more. I highly recommend Back 2 Business. They get the job done well, on time, and without hassle!" "Toni has been looking after our business requirements since 2002. The service we receive is simply second to none. The Back 2 Business team is always helpful and accommodating to out needs. It is also a pleasant rarity to find someone in the accounting industry with a sense of humour. I have no hesitation in recommending Toni and her team at Back 2 Business."